The Research Seminar continued in May with three more members of the foreign faculty presenting their research addressing medical research and the importance of a society to establish a learning community. 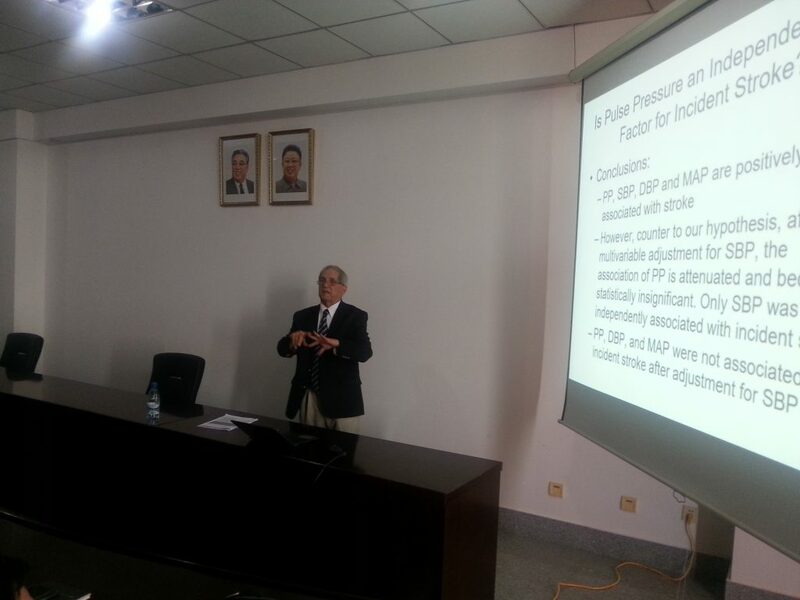 On 10 May, Dr. Charles D. Sands, Professor and Founding Dean, PUST College of Pharmacy, presented an excellent talk entitled: Pulse Pressure and Mean Arterial Pressure as Predictors of Stroke. Using sophisticated statistical analyses, Dr. Sands investigated a life-threatening problem with the hope of finding new explanatory factors. Although the results were promising, the study re-emphasized the fact that high systolic blood pressure is the key factor in predicting stroke incidence. For younger researchers, the presentation gave an excellent overview on how a research project should be properly structured, how good data collection is essential, and how proper statistical analyses are absolutely necessary. On 17 May, Casey Robinson, PhD Candidate at Waseda University, spoke about the importance of establishing a learning society for the financial benefits of a society. Professor Robinson addressed many aspects of this problem including economic and social factors. 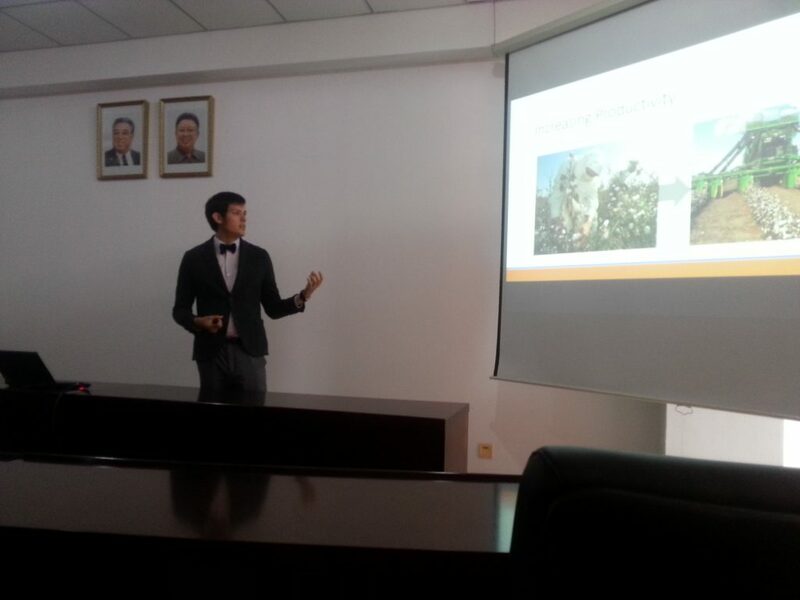 Since he is in the beginning stages of his dissertation research, he welcomed the professional feedback from the seminar attendees on how to better focus and improve his research aims.